Ladies and gentleman, let me introduce you the most famous polish food well known all around the word! 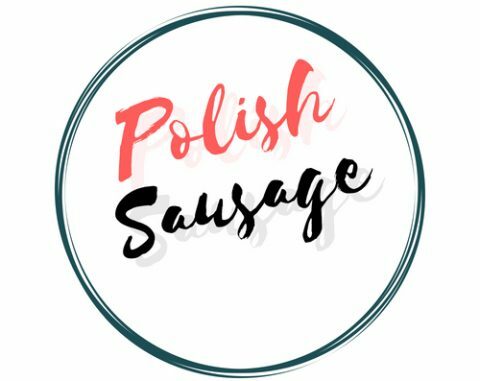 This is of course POLISH SAUSAGE. But what is it exacly and what is make this extraordinary peace of heaven so famous?